At Maven our doctors consider themselves more than just physical therapists, but movement science practitioners. 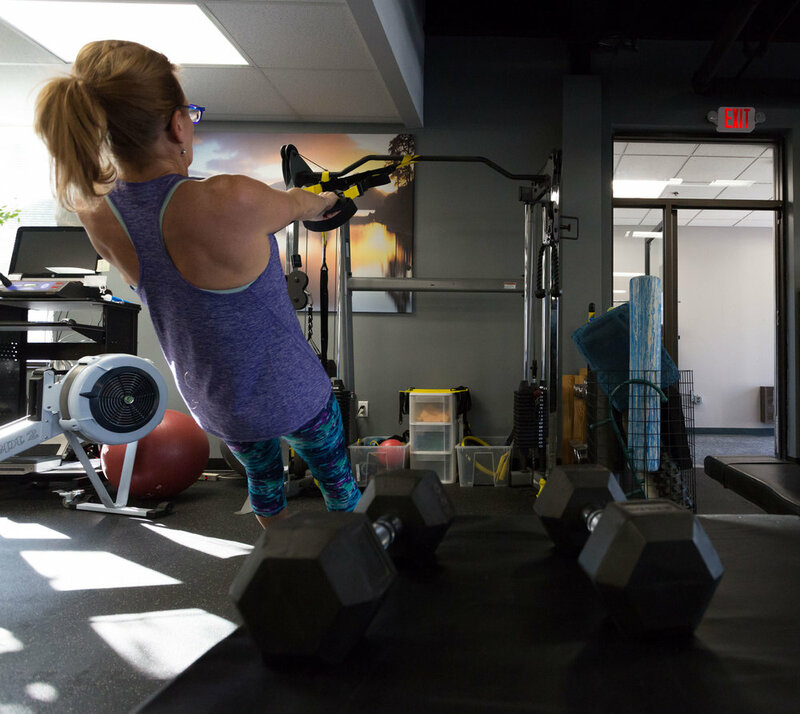 Their goal is not only to restore our clients' strength, but to guide you to go beyond your pre-injured state, to a healthier level of fitness. We want to educate you and guide you to a path toward self-sufficiency - not dependency. Our goal is to integrate both physical therapy with fitness/wellness. "We don't want to be just your physical therapist or your fitness trainers -- we want to be your partner in realizing your overall health potential"
After a surgical procedure, it can be difficult to get back to feeling 100%. The doctors here at Maven have developed the best practices in post-operative care to get you on the right path to recovery. Your body and your injury are different. You deserve your own customized rehabilitation plan. Our physical therapists will develop the best plan tailored to your needs. We want to get you back to your normal activities as soon as possible. Our goal is not only to treat your condition, but to educate you so that you get back on the right path to better health.